Post-trade compliance monitoring system for debt & equity securities. Download and upgrade to the latest release. the latest release of our integrated business management and accounting system. & service management focused application. Quin App provides a solution for clients that use the Labor Sync cloud based time keeping application. 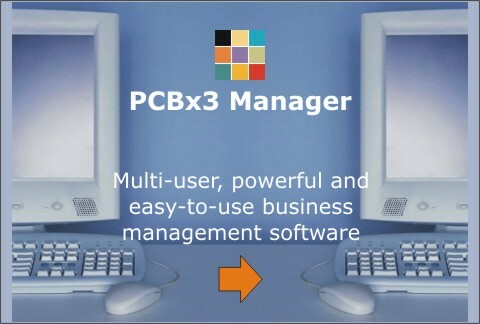 Quin App consolidates and prepares the downloaded data for use in third-party payroll applications or PCBx3 Manager. 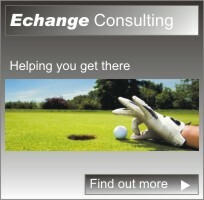 website or email and launch them with just a click. the latest iAM App Release. 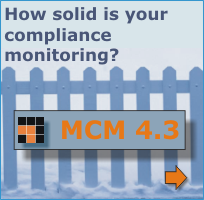 The MCM Online documentation provides a comprehensive reference manual to operate the system effectively. Find out how to interface to other custodian systems and more. The utility is designed to capture portfolio custodian data from the IRESS Market Technology application for use in the MCM system. This solution can be used in places where custodians do not provide regular portfolio data. and ready to go in less than 5 minutes. and allocate accounts to each.